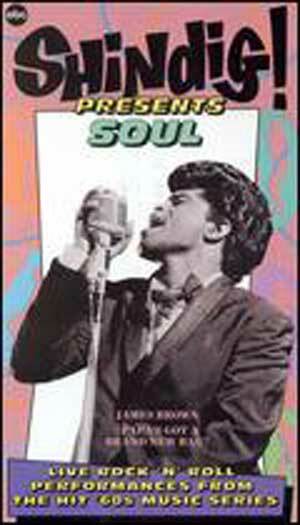 Viewers can watch vintage performances from the ABC television series that showcased the top music makers of the '60s. 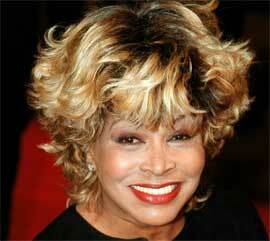 Tina Turner sings "A Fool in Love;" James_Brown belts out "Papas Got a Brand New Bag;" Booker T. & the MG's sing "Green Onions;" and Marvin Gaye sings "Hitch Hike." 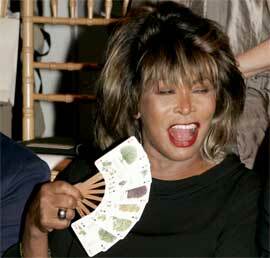 Other performers include Joe Tex, Major Lance, and the great Aretha Franklin. 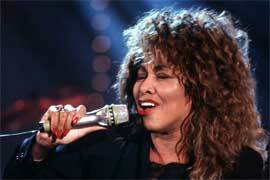 Tina Turner sings "A fool in love".